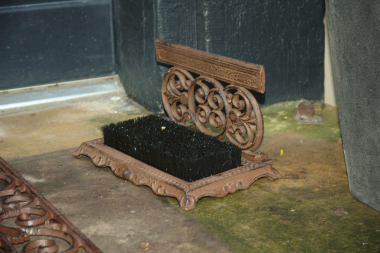 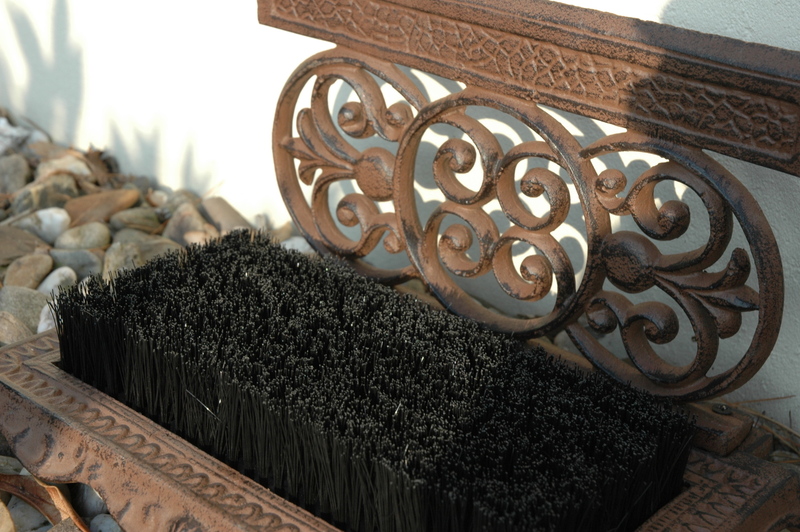 Prevent mud and dirt from entering your country home with this elegant Cast Iron Shoe Scraper & Brush. Perfect for gardeners, dog walkers, farmers and those who enjoy outdoor country pursuits. 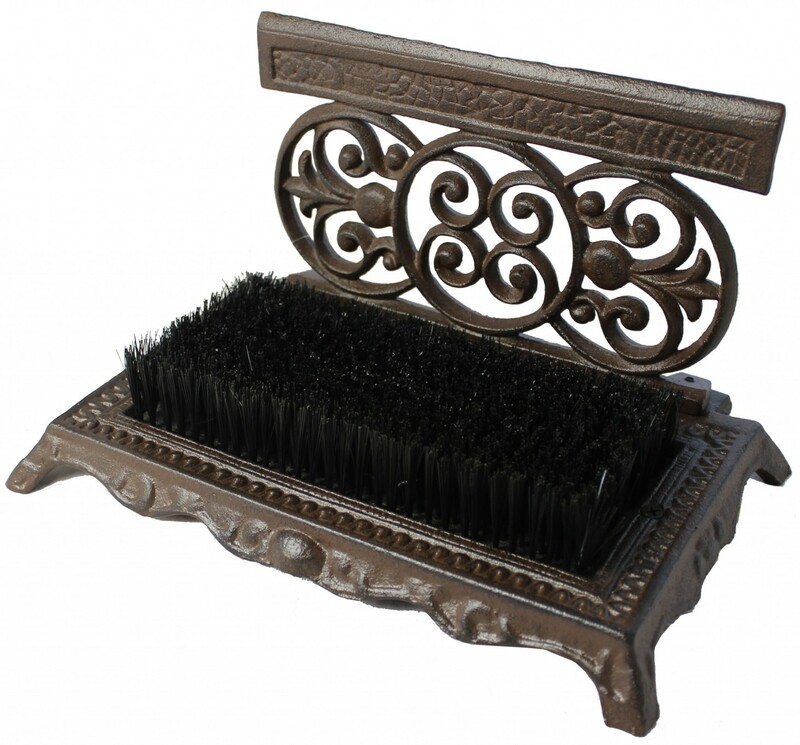 Measures approximately 30 x 16 x 21cm.